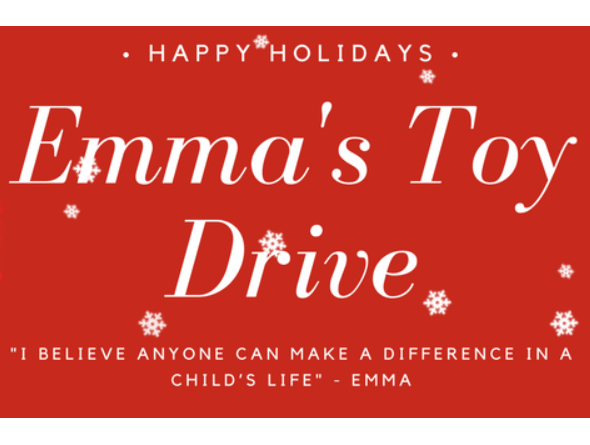 Guelph Infiniti is excited to announce, for the second year we have partnered with Emma’s Toy Drive. Emma’s Toy Drive is a local Guelph-Ontario based Christmas charity. They collect toys and gifts annually to give to the Women In Crisis Shelters of Guelph-Wellington County.